Researchers in Australia designed a new typeface. The lettering could help people remember what they read. It’s an example of using an everyday tool to fix a common problem. Typeface is the shape and style of written letters. Differences in typeface can make reading difficult for some people. For example, some readers prefer serifs, the little dangly parts on some letters. The serifs help their eyes move from one word to the next more easily. 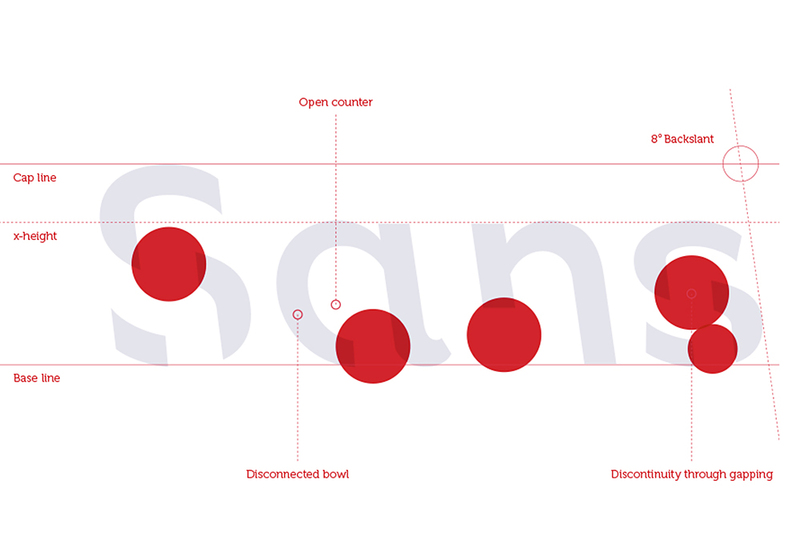 Others find sans-serif typefaces, without the dangly parts, cleaner and easier to read. Designers have long studied how different types of print on a page or computer screen help or hinder readers. 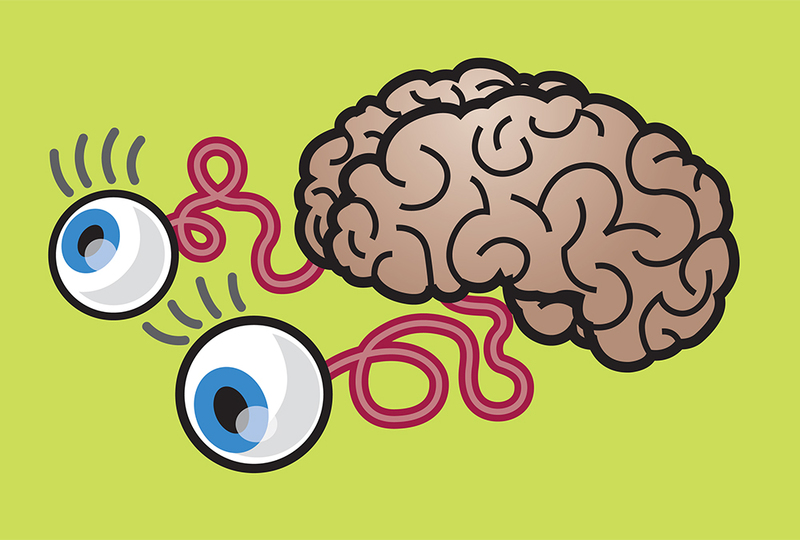 Humans are “fearfully and wonderfully made.” (Psalm 139:14) God made brains to work with the eyes to pull meaning from text. But he also allows scientists and artists to learn how to trick those eyes and brains into working harder—or smarter. Type designers and psychologists from RMIT University in Melbourne, Australia, wanted to help struggling readers remember what they read. Professor Janneke Blijlevens is a founding member of RMIT’s Behavioral Business Lab. She had team members test various fonts with a range of “barriers” or problems on 400 university students. They tested people in both laboratory and online settings to determine which fonts best improve memory retention. They worked together to create a new font. Unlike ordinary fonts, the characters in Sans Forgetica feature gaps: There’s no vertical line on a capital E or bottom rounded part of a small b. The gaps make words slightly harder to read. Is that a good idea? Researchers say it may be. The letters with missing pieces demonstrate a learning principle known as “desirable difficulty.” The difficulty forces readers to put in a bit more effort. The theory is that working harder to read leads to better memory recall. Blijlevens admits that if a font is too different, the brain can’t process it. Then information doesn’t stick. 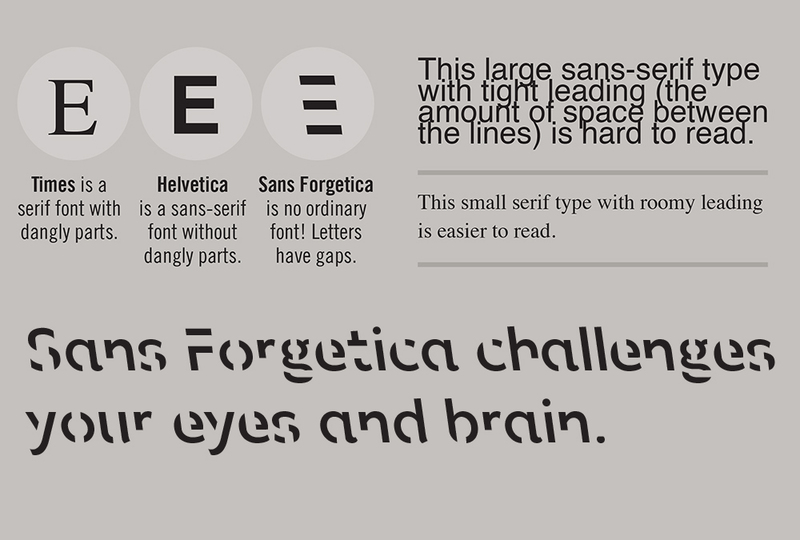 Evidently, Sans Forgetica hits the sweet spot. It offers just enough difficulty to create memory retention while remaining legible. Wow that is cool! I never thought about using different fonts for people who struggle to read. Cool! I'd never thought about how different fonts provide different challenges for your brain. Super cool. I like it!!!!!!! I cant read it at all! 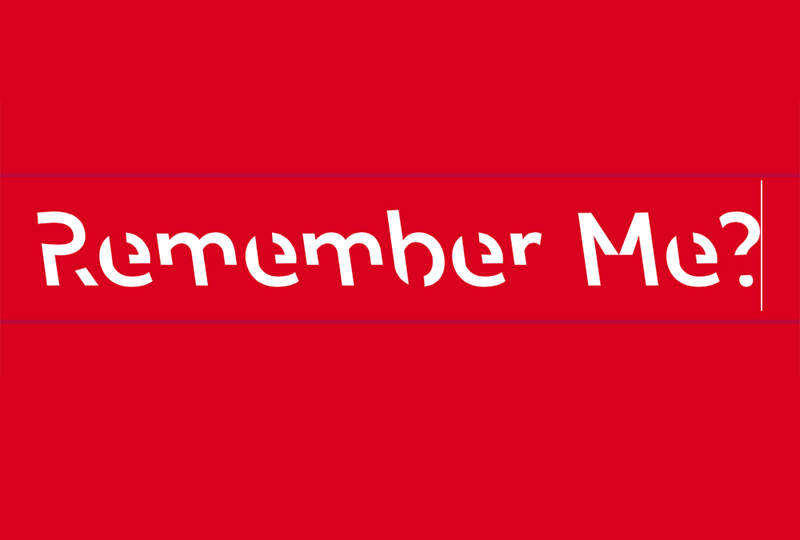 I had no idea that a font could change how much a reader remembers what they read. weird. I should use it on my reports.